It’s often easier to understand what’s happening when you can watch it through a video. For additional Betfair trading video’s I recommend you subscribe to my YouTube channel on the link below. Learning a new discipline isn’t always easy. Especially when everything’g moving so fast, the markets tend to do that! 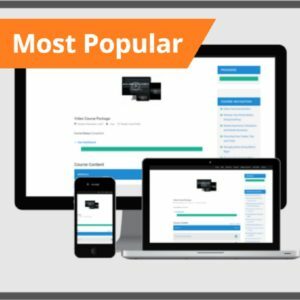 Video has to be the quickest way to absorb information, and answer questions. So if you have a burning question you’d like me to answer, see this post and get your answer via video. To see a full selection of videos click HERE to open another window. If you’re new to trading there are a couple of introductory clips below! 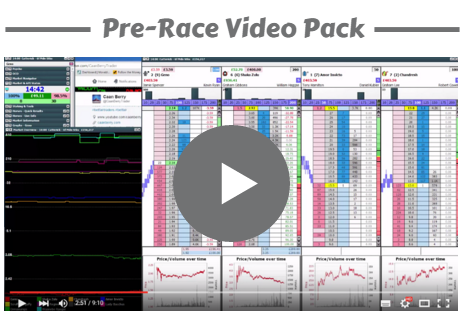 I’m consistently adding new Betfair trading videos to the YouTube Channel each week so be sure to check back. Alternatively you can subscribe to the channel to receive notifications each time one is added. 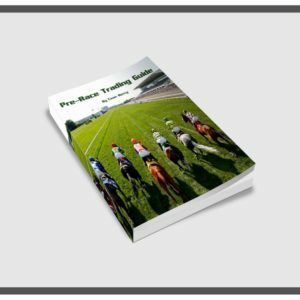 Greyhounds Trading – A quick insight into trading greyhounds, with a short clip showing how to make a little profit consistently. Football Trading – 4 simple angle into trading football markets. 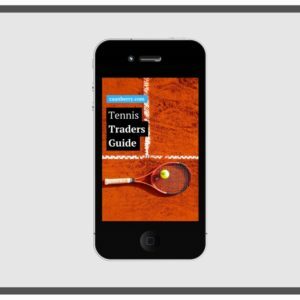 Tennis Trading – 3 ways to approach tennis markets on the exchanges. Horse Racing Trading – 3 methods of use in the pre-race markets on Betfair. If you’ve just come across trading the betting exchanges, the links above should be all you need to begin your journey towards profiting on Betfair (or Betdaq).